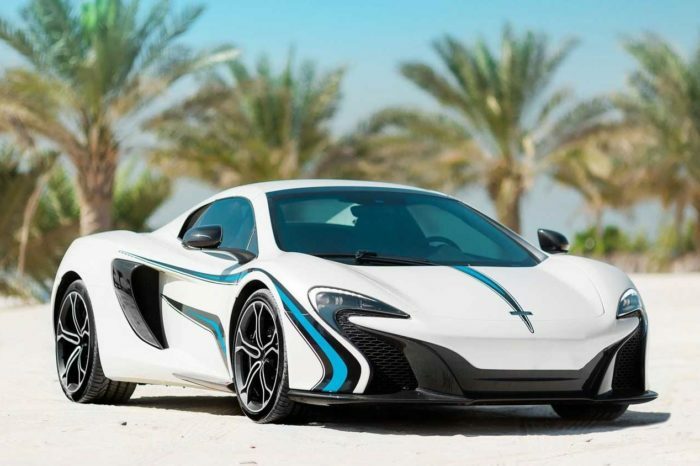 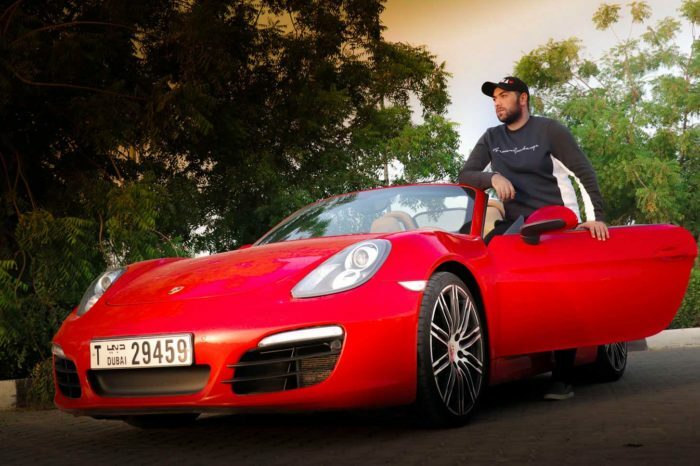 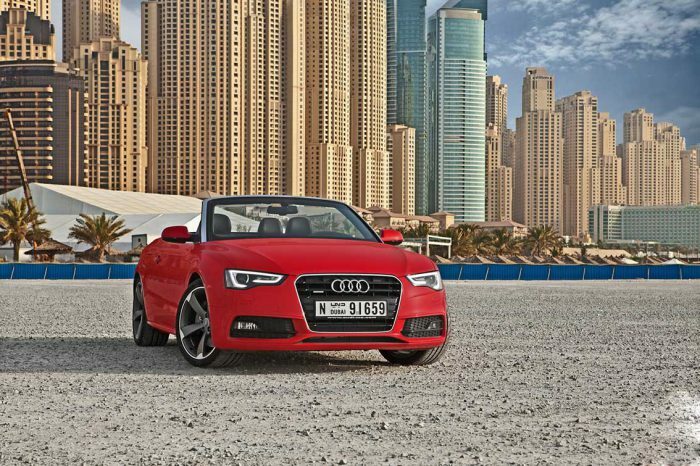 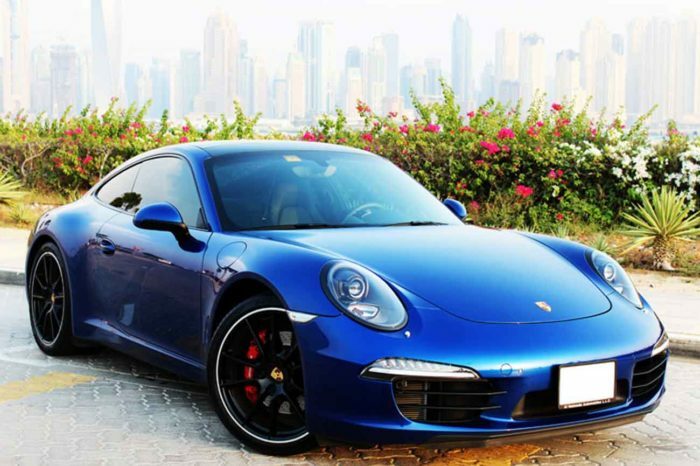 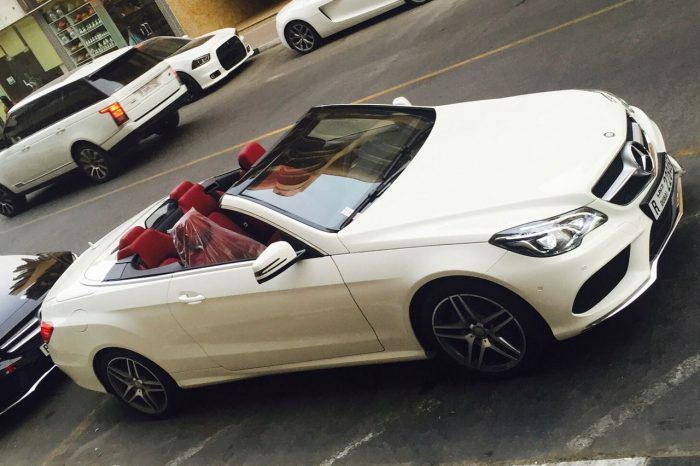 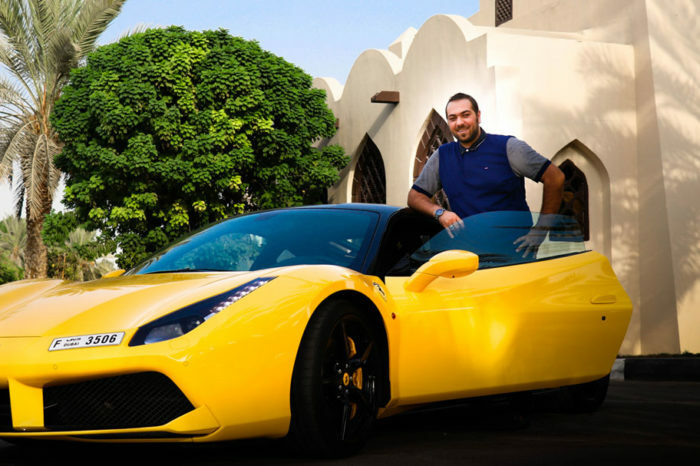 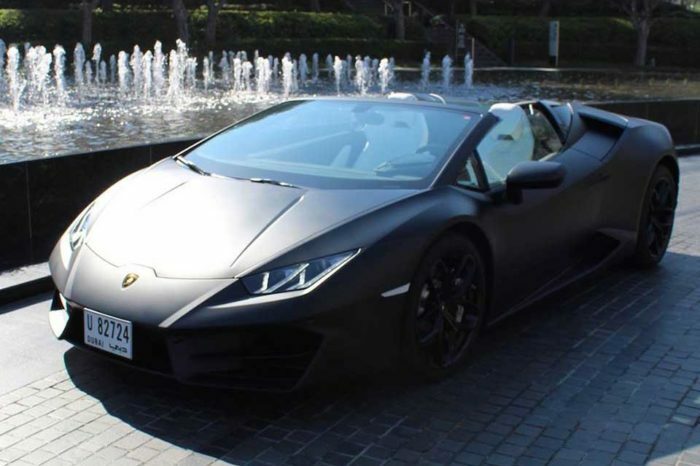 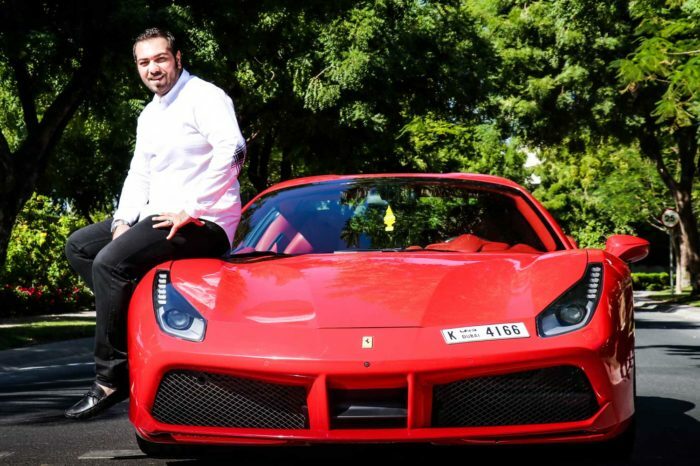 There is always something special when you rent Sports car in Dubai. 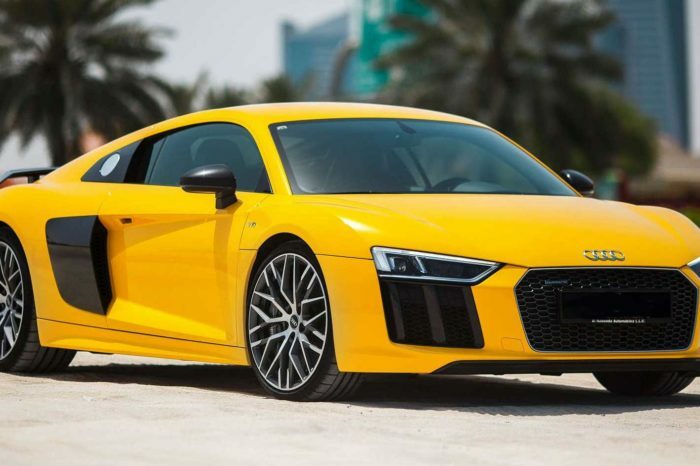 You can always feel the spirited performance and the nimble handling just by thinking about the Lamborghini Hurricane, the Ferrari 458 Spider, the Mercedes SLS, the Chevrolet C7 as well as the Camaro ZL 1. 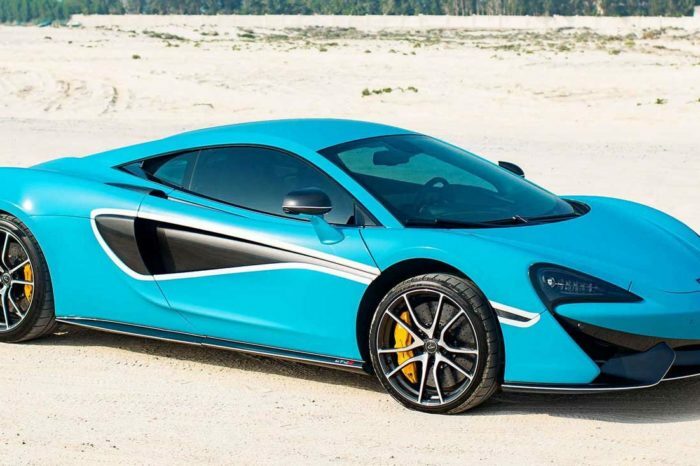 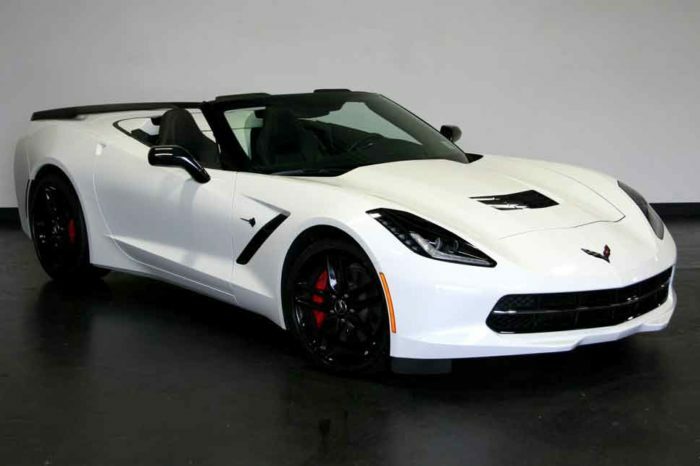 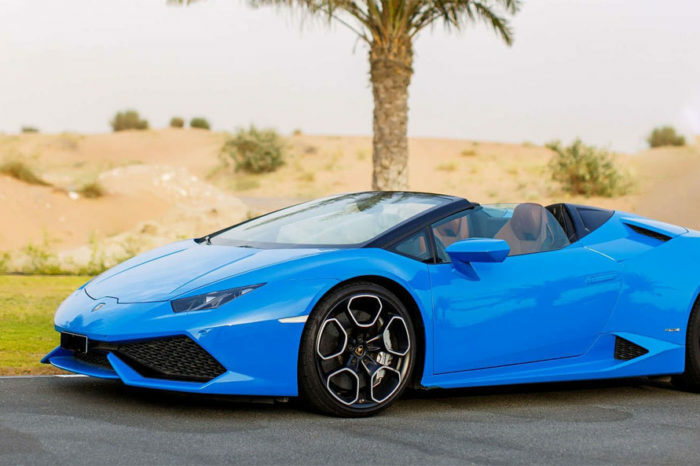 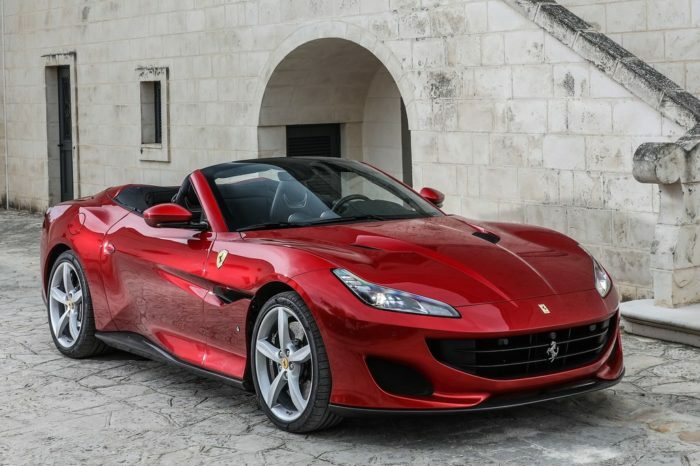 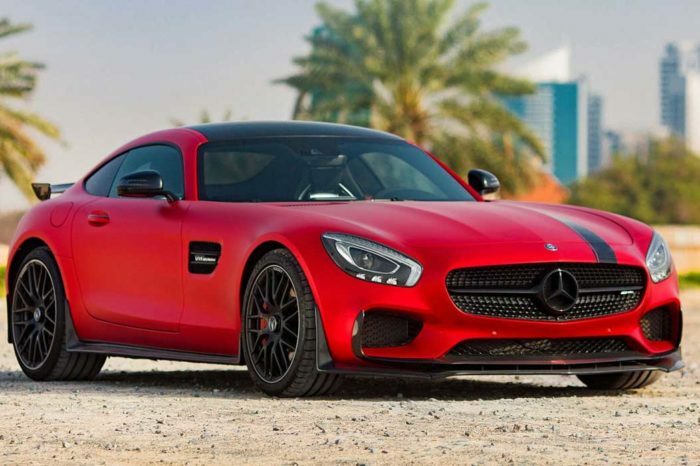 These best premium sports cars are what you get to rent among our amazing variety of brands at Be VIP Rent a Car in Dubai when you rent sports cars in Dubai. 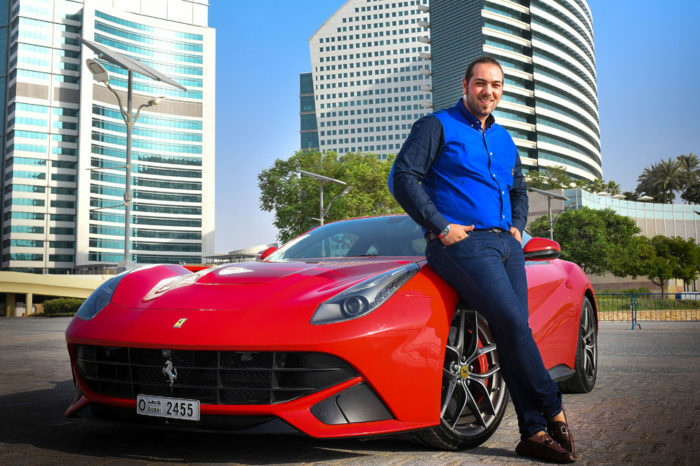 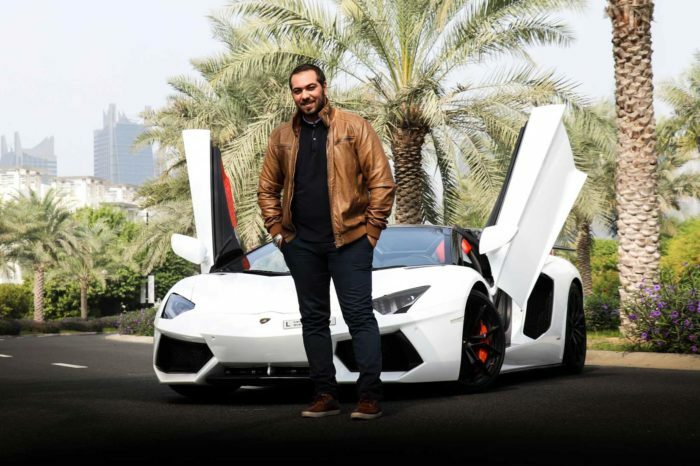 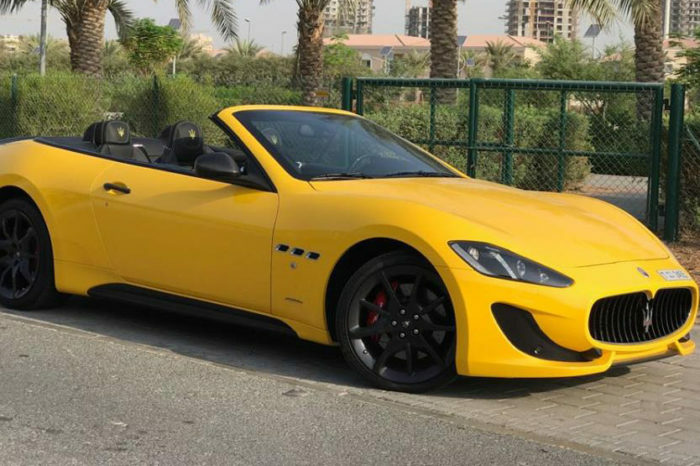 You can enjoy a fast and a furious experience throughout the year and rent a sport car in Dubai to drive it all around the city streets and all through the GCC as well. 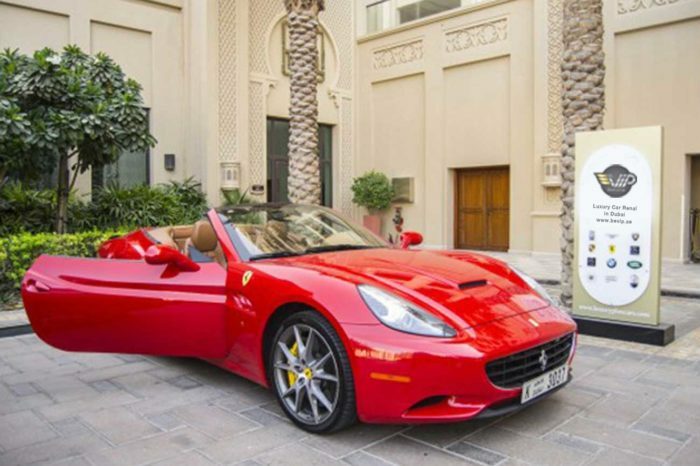 Drive the finest cars and enjoy the breathtaking options that come along when you rent sports cars in Dubai with our worldwide variety of choices. 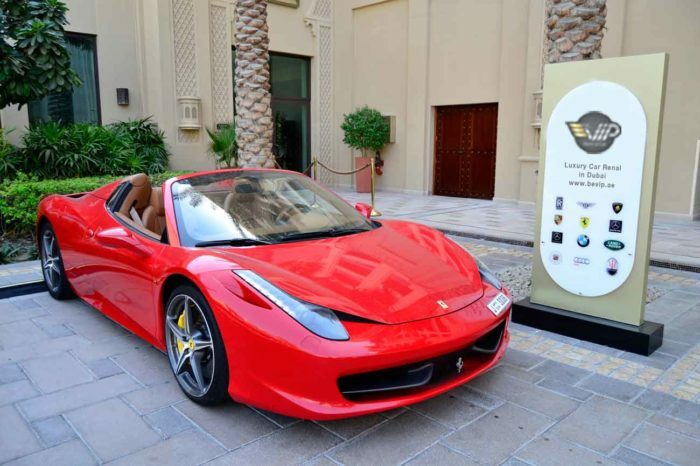 You can always ask for our advice to help you choose what you are looking for, and what suits you best from our fleet of luxury car rental in Dubai. 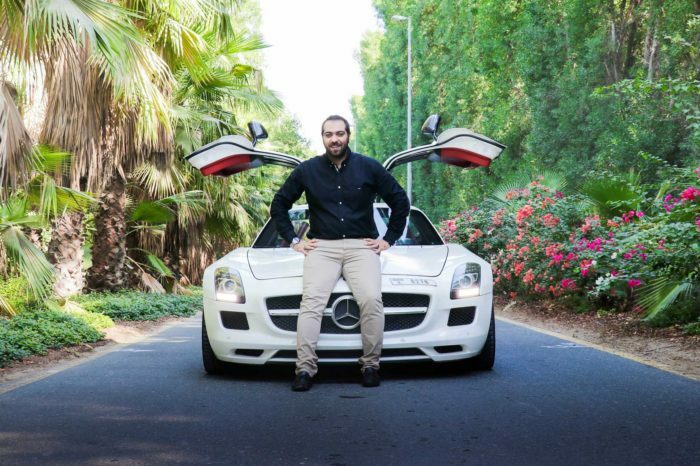 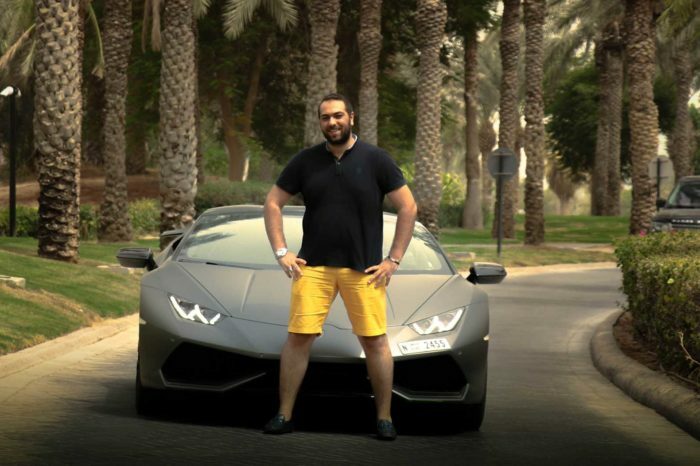 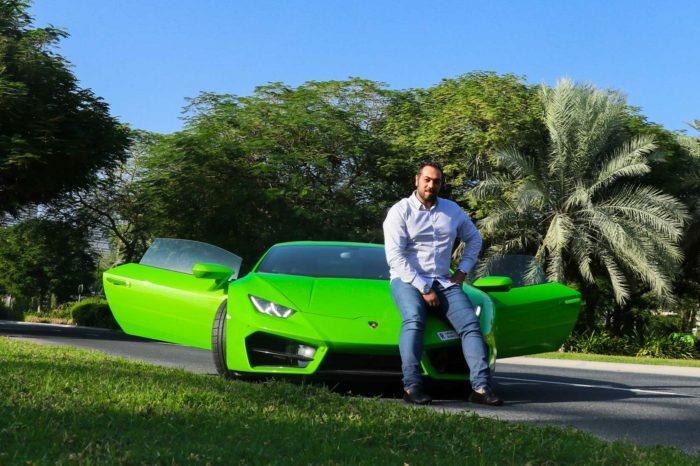 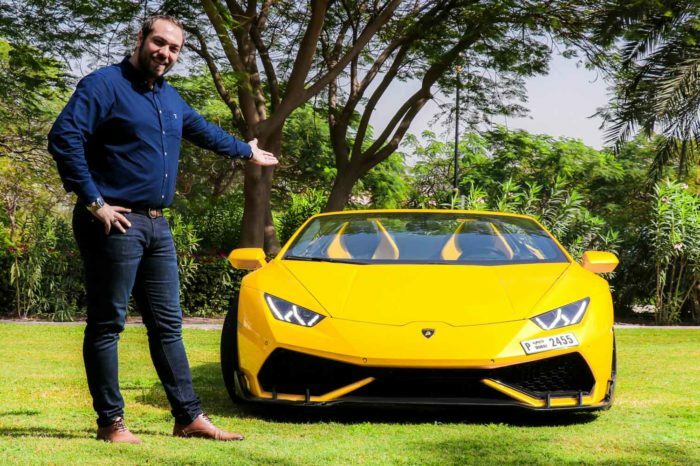 Drive with passion and excitement and check our hot deals, rent a sport car in Dubai at Be VIP rent a car in Dubai and enjoy adventurous times at best prices ever.